Royals on Radio Etc: Lost in Translation ? 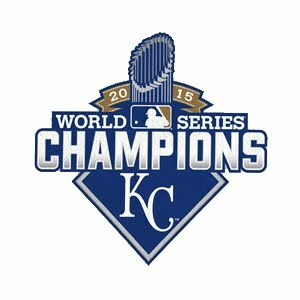 In case you haven't already heard Miguel Olivo is done in Kc after this year. But now I think we need to ask the question: Is Trey Hillman the future ? Hey Buddy Bell was bad but so is Trey the only difference so far is that players would not fight Buddy who ran a tight ship. I'll go more in depth on the Trey situation later but for now I've got to throw out some random stuff and go get ready for my Birthday party. 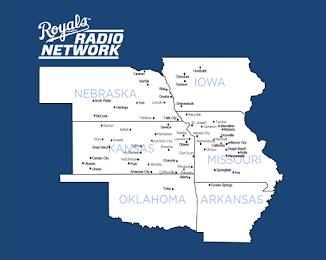 There are not very many Royals blogs operating weekly most haven't posted since June/July and that includes Undying Royalty who gives out the "Royals Blog of the Week Award" . Tough luck for me I felt like this was my week. 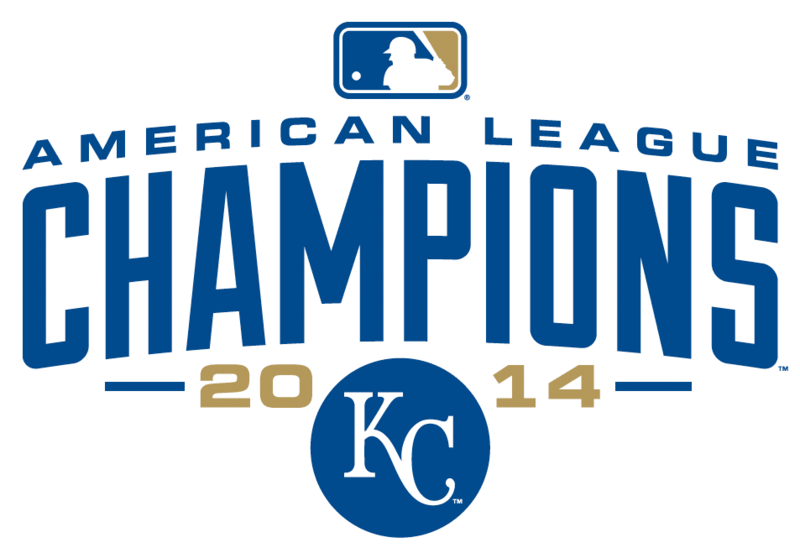 Let's kickoff a countdown till the only things Royals fans have left to look forward to. September !!!!!!!!!!! !